Plant Type: Feminized, Autoflowering Cannabis Seeds. 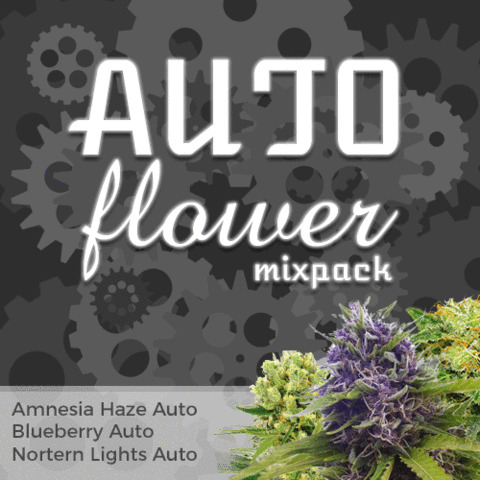 The Autoflower Mix pack offers growers the opportunity to grow three of the best selling and most popular autoflowering seeds in one easy purchase. 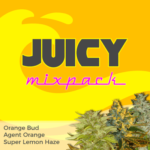 Containing equal amounts of each strain, these easy to grow seeds will produce a selection of flavors, aroma's and highs, suitable for all tastes and needs. Blueberry, Amnesia Haze and Northern Lights, three highly stable and versatile strains, capable of producing the highest quality Marijuana buds regardless of the number of light hours they receive. A perfect choice for growing throughout the Spring, Summer and Fall. 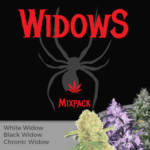 Find out more about Autoflower Mix Pack Seeds. 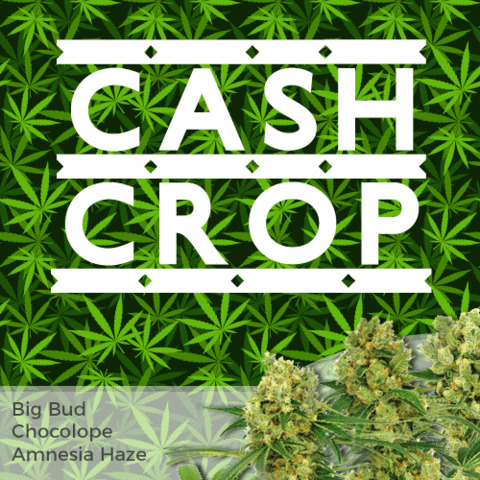 The 'Cash-Crop' Amnesia Haze strain, with an autoflowering twist. Stable and very easy to grow, these feminised seeds produce female-only plants that flower under any photo-period. Large buds and heavy yields with that classic Amnesia Haze flavour and powerful high. Growing the most popular fruit-flavoured Cannabis just got easier with these autoflowering Blueberry seeds. Squat, compact plants, perfect for both indoor and outdoor growing and requiring very little skill or experience to produce stunning harvests of dense, fruity Cannabis buds. An Indica dominant autoflowering strain with all the power, colour and taste of the original Northern Lights. Quick and easy to grow, a perfect choice for beginners and novice growers, producing compact plants with large, dense, colourful buds. 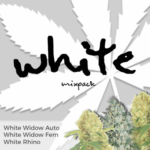 Read the complete Autoflower Mixpack report. Buy Autoflower Mix Seed Packs today and receive free worldwide shipping guaranteed.